Want to see some of the best landscapes Scotland has to offer? You are right, visiting the Isle of Skye is a great option. But are you wondering how to make the most of your short time there? Here are some tips to help you choose your Isle of Skye Tour from Edinburgh, Glasgow, Inverness or Portree. Why visit the Isle of Skye Scotland? The Isle of Skye has often been listed as one of the most scenic islands in the world. And once you are there, you understand why! There is everything (except palm trees LOL): Mountains, lochs, white sand beaches, cliffs, waterfalls, castles... And fairy stories!!! It is possible to spend a whole holiday on the Isle of Skye. And one you are on the islands, it is actually bigger than one imagine... this is why there is so much to see. For example the man town Portree is already a one hour drive from the Skye Bridge and it is only in the middle of the Island. The absolute best way to discover the Isle of Skye is to rent a car and do a road trip on your own. This way you can stop whenever you like the scenery and you can explore out of the beaten path locations such as the magnificent untouched Loch Coruisk. 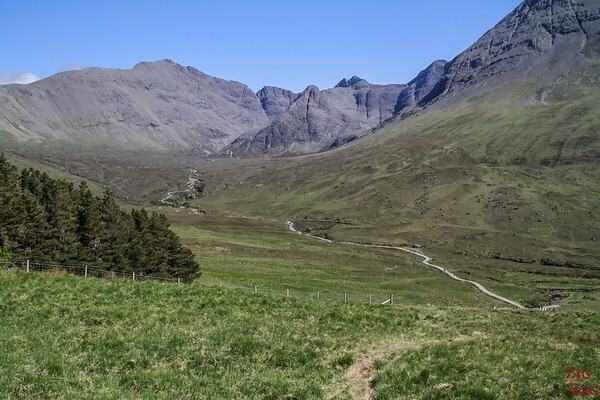 If you choose that option, head to my article about all the Things to do on the Isle of Skye. The other options for those not willing to rent a car and drive is to book an organized tours. Small group tours are the best because you can stop more often and have more time at each locations, plus the itinirary is flexible depending on the group. The road is scenic almost all the time. In the bus, you will be able to enjoy it the whole way (tip: while driving through Glencoe towards the Isle of Skye, sit on the left side of the minibus). You can only pick see a selection of the best spots on the island - but it will be already enough to blow your mind. 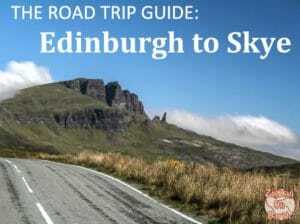 With all those criteria you will find below some suggestions to book your Isle of Skye Tour depending on your criteria. I think one of the best options if you don't have much time in Scotland is to book the 3 day Isle of Skye Tour from Edinburgh or Glasgow. 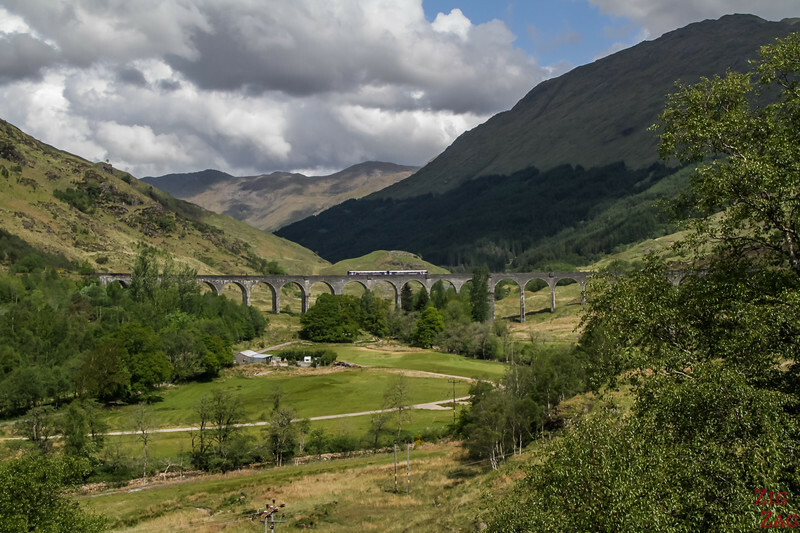 Another company offers a similar tour but will a small twist: on your way back you can ride on the Jacobite train, the famous Harry Potter train with amazing views of the "Road to the isles" and traveling on the Glenfinnan viaduct. It is great scenery, and nice to break from the bus a little. But that means not covering the Glencoe area, as it is replaced by the train. If you are lucky to have one more day, you can book a 4 day tour to the Isle of Skye from Edinburgh to spend a little bit more time admiring the West Highlands before getting to the island. This way you get both Glencoe and the Road to to the isle with the Glenfinnan viaduct (but by bus not train). 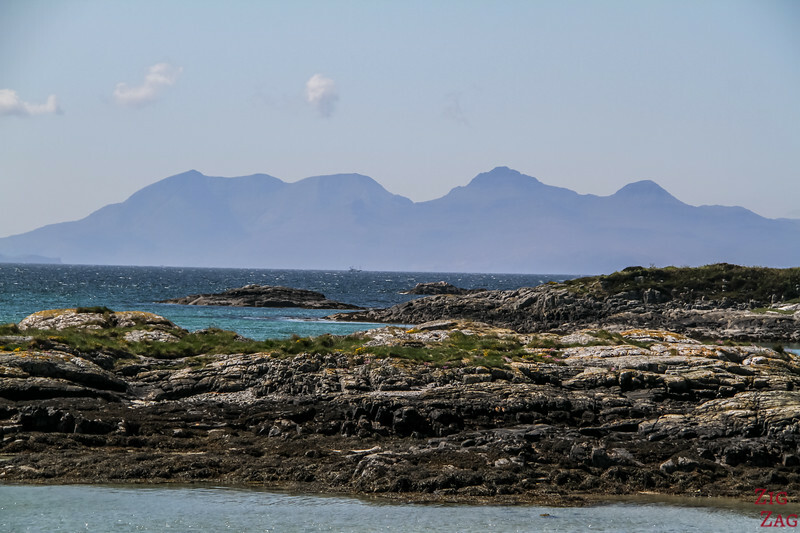 You will reach the isle of Skye with the ferry from Mallaig. If the day is clear, the views of the Cuillin mountains will be fantastic. So much scenery in​ 4 days! 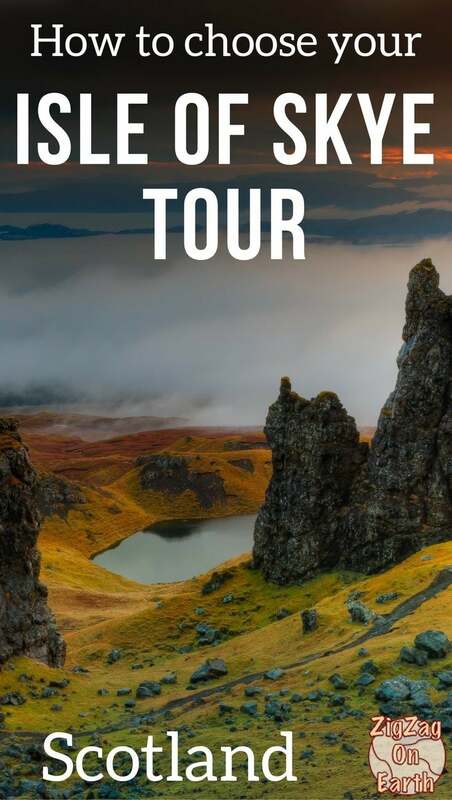 But you can also consider taking the bus or train to take this tour as it takes you to another part of the Isle of Skye which is also magnificent and less touristy. "As much as possible of the country in a relatively short time"
If you like more control, another solution is for you to take the bus to the Isle of Skye, organise your own accommodation in Portree (see my suggestions on the Scotland Accommodation Article) and book day trips from there. 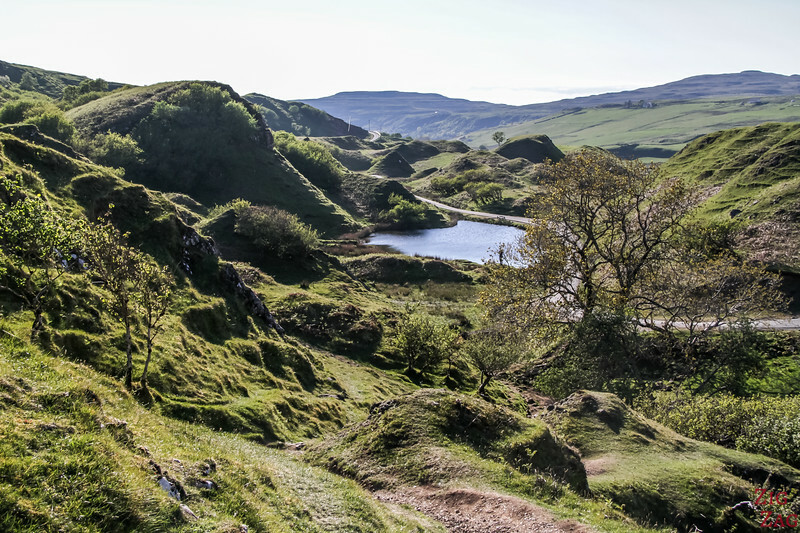 You will admire the ridge and viewpoints of Quiraing, the Old man of Storr, Kilt Rock and get out of the beaten track to the enchanting Frairy Glen with its miniature forest, summits and lochs. Discover the Fairy pools cascading and sparkling, the impressive cliffs of Nest Point, Dunvegan castle and its fairy flag as well as the Fairy Bridge. You can also consider Photography tours of Skye Island. Many photographers, Scottish or not, offer Isle of Skye photography Tours. Just google "photography tours Isle of Skye"
But those tours don't run all the time, and you have to fit your holidays around the time when they are run. Ready to see some unforgettable scenery?